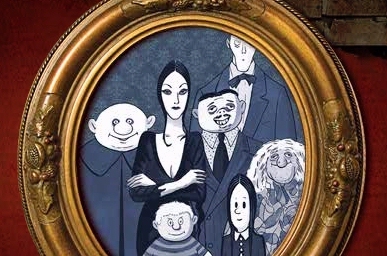 The Addams Family trivia - and a musical! Nathan Lane (from "The Producers") will play Gomez Addams, and who's playing Morticia? Bebe Neuwirth (from "Chicago"). I loved the TV show as a kid.